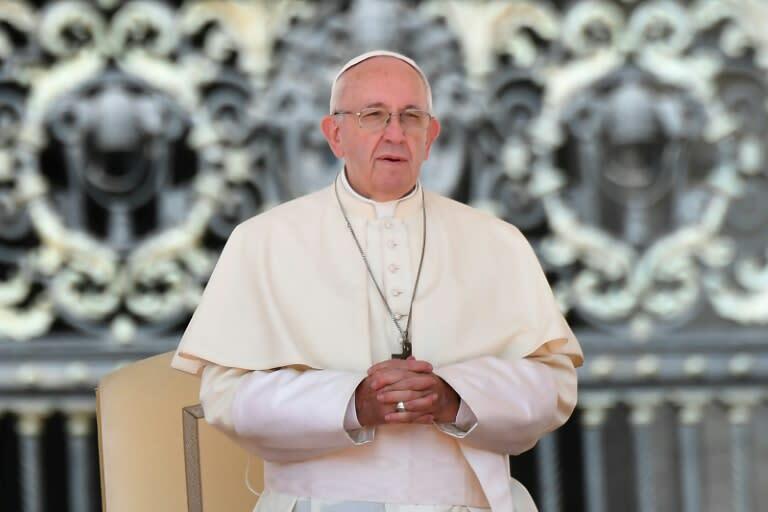 Pope Francis has hit out against our money-centred culture that promotes poverty and excludes humanity, in an interview with Italy's Il Sole 24 Ore newspaper published on Friday. "Whoever is excluded isn't only exploited but completely rejected," the pontiff said. "We can't ignore the fact that an economy structured like this kills because it makes money central and only obeys money," he said in what was described as his first-ever interview with a financial daily. "When people are no longer central, when making money becomes the one and only objective, then we're outside all ethics and that's how we get structures of poverty, slavery and waste," he said. Talking about unemployment in Europe, the pope decried "an economic system that is no longer able to create jobs, because it has put an idol in the middle, money." The Argentine pope has repeatedly criticised what he calls the "culture of waste" which, in the name of money, excludes the poorest, the weakest and the marginalised, while also destroying the environment. "There is still much work to do to reduce behaviour and choices that don't respect the environment and the planet," he lamented. It is imperative to promote "integral human development, reduce inequalities... and abandon consumerism," he said.